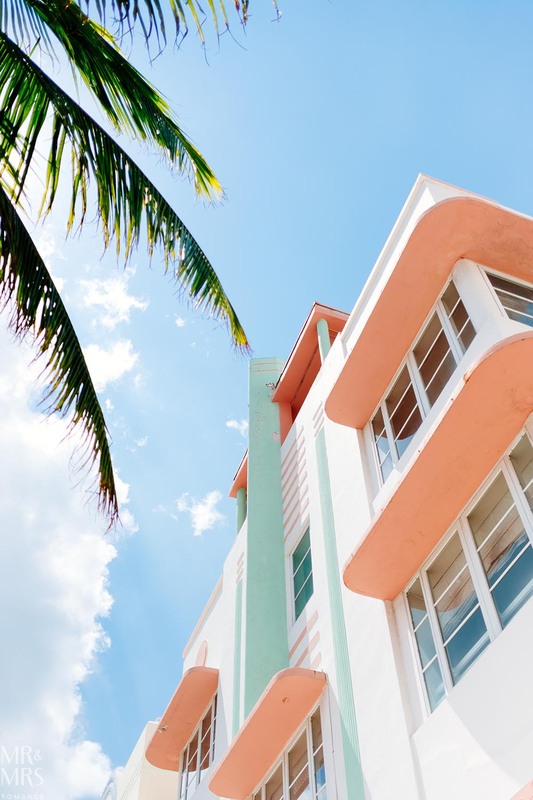 Whether it’s the white sands and parties of South Beach, the salsa of Miami’s Cuban culture or the history and beauty of the art deco architecture that draws you to the Magic City, you’ll need to know 2 things: where to stay in Miami and how to get around. 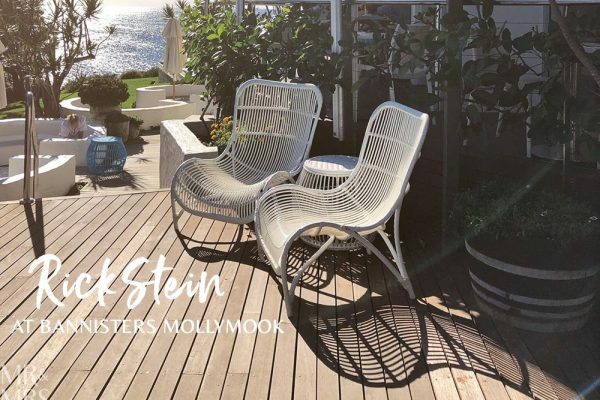 When we were looking for places to stay in Miami, our focus was primarily on Miami Beach – arguably Miami’s best feature. 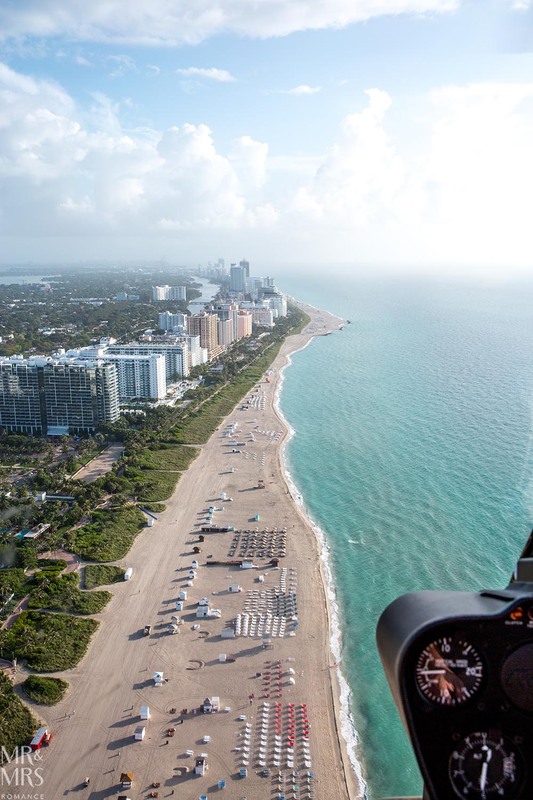 The long set of ‘barrier islands’ that run parallel to the mainland make up Miami’s famed coastline. 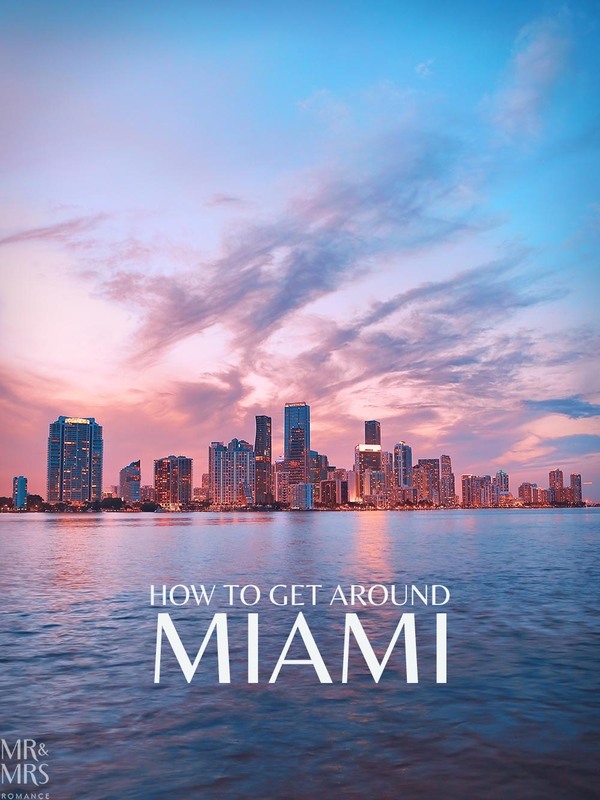 Miami Beach is only one of these islands, which run from Fort Lauderdale north of the city all the way down to South Beach and into Biscayne Bay. 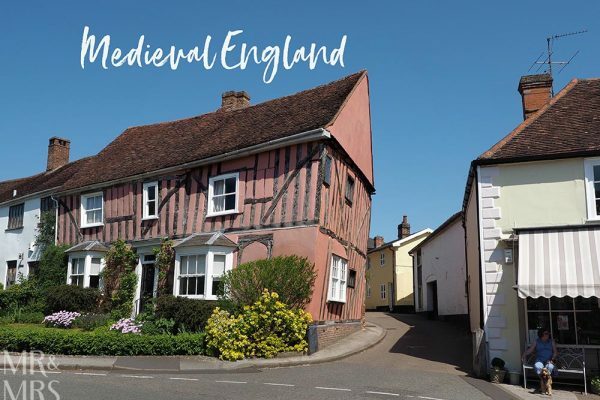 You’d have thought, with all that coastline, finding somewhere affordable, salubrious and close to everything would be quite easy. Thanks to a year-round warm climate, Miami’s peak holiday season never really slows down. This means finding fairly priced, accommodation that’s liveable and in the right place can be tricky. If designer beach club resorts are your disco, you’ll easily find beautiful accommodation along Mid-Beach. 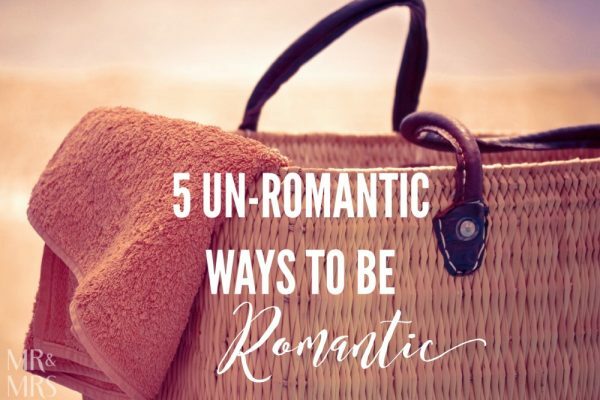 But if you’re like us and prefer exploring the rest of your destination to staying by the pool all day, staying in these resorts can feel claustrophobic. Right in the heart of Española Way, a pedestrianised street in South Beach, is El Paseo Hotel. 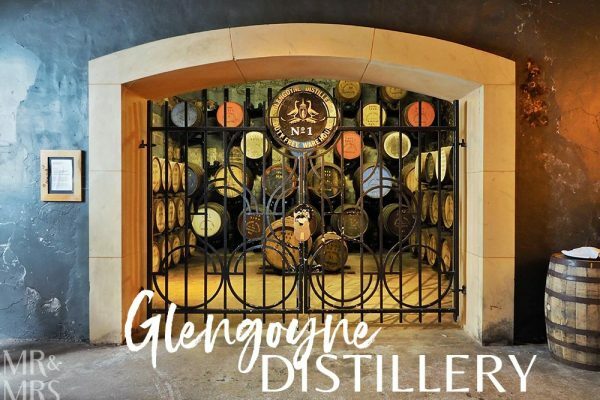 Its rooms may not be the biggest or the most elegantly decorated, but service is impeccable and its location is perfect – in fact this little gem is hidden in plain sight. And it comes with so many benefits. 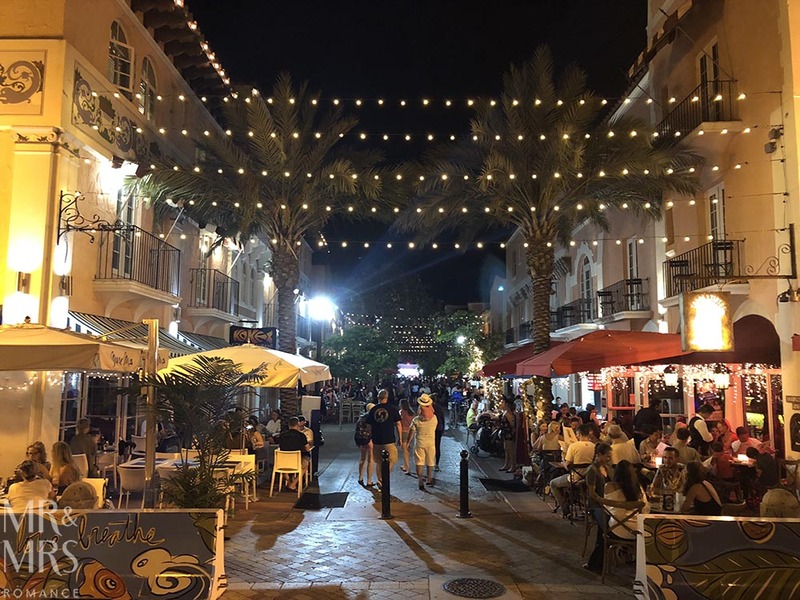 Española Way is probably one of the most popular restaurant streets in Miami Beach, with all kinds of bars and cuisine lining its thoroughfare. And the surprising thing is, for somewhere so touristy, the food’s pretty good. 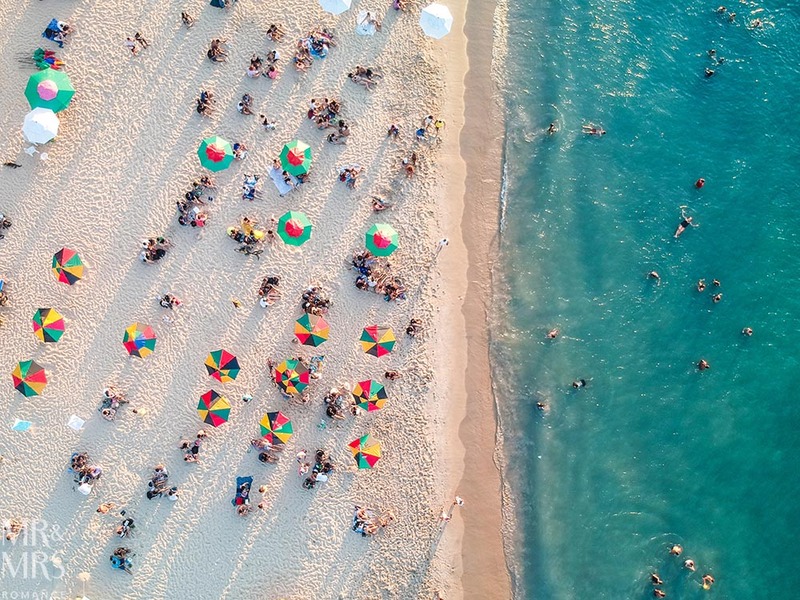 From here, you’re about three blocks from the beach, but with all the eateries you’ll need literally on your doorstep. Plus, residents of El Paseo get a 15% discount at all the venues on Española Way, which makes them affordable as well. 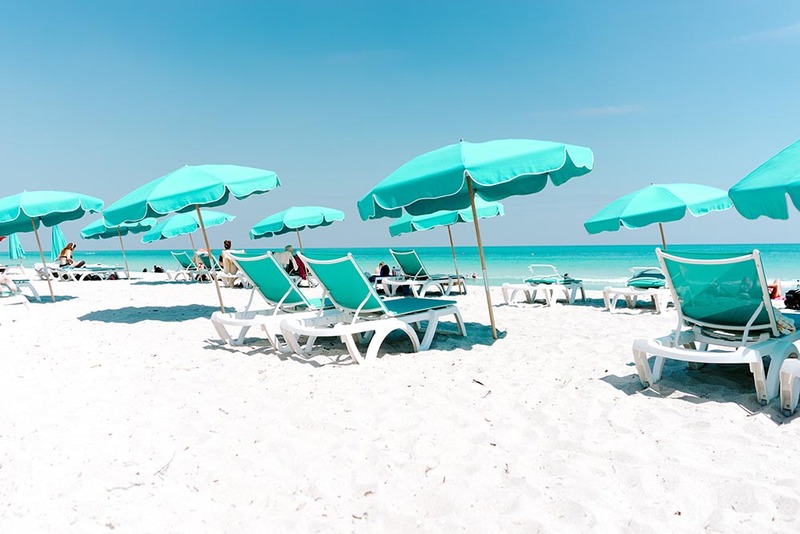 You also get free access to loungers and umbrellas on South Beach and the wifi is fast and free. If you’re in Miami for any longer than a day or two, you’ll need a car. Of course, there are plenty of taxis, and Uber is going strong here, but that gets expensive fast. Car rental in Miami is your best bet. And there are heaps of places that offer deals on hire cars in the city. The USA seems to have a much more flexible system for renting cars than most countries, but there are always little tricks and tips for renting cars. Check out our post on how to win at car hire. Once you’ve finished exploring Miami Beach – or in between beachside forays – there are so many places to check out. And with a hire car, things get a lot easier. 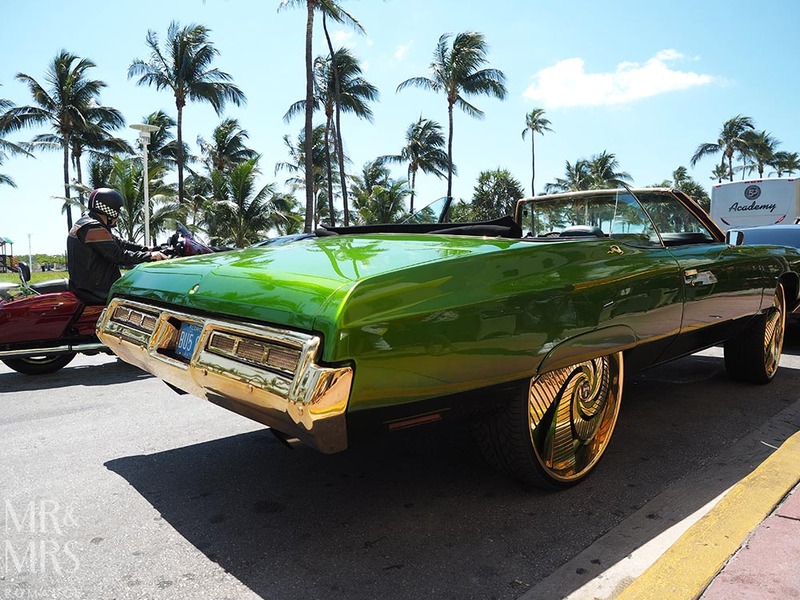 With so many Cubans having made the 90-mile journey to Miami, it’s hardly surprising that the culture has come with them. Little Havana is a fun taster of what Cuba’s really like. Here’s more on what we did and saw on Calle Ocho – the heart of Little Havana. 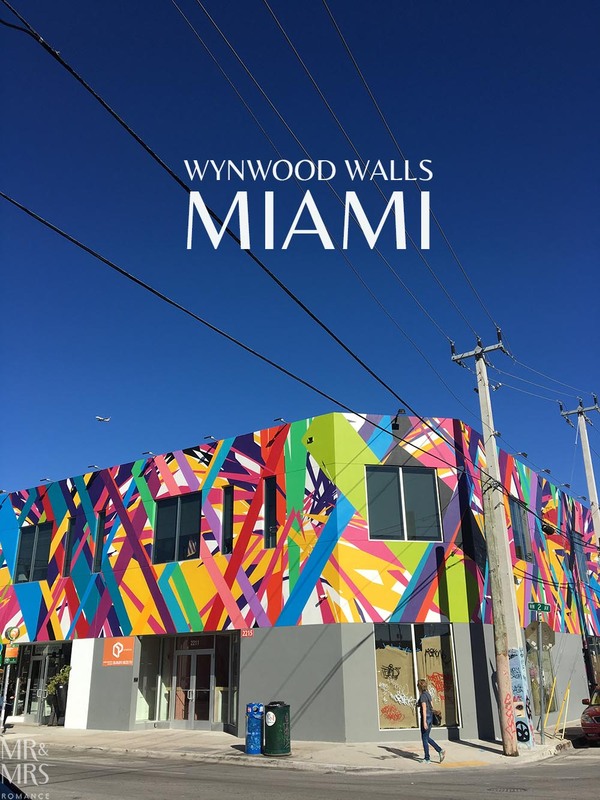 Once a no-go area full of empty warehouses and derelict buildings, Wynwood has been resurrected by Miami’s artistic and hipster communities. Enormous murals cover many of the walls and there’s a strong craft beer and food culture here too. A surprisingly short drive from the glitz of Miami Beach is one of America’s most important wetland national parks. Covering a vast 1.5 million acres, the Everglades swampland, which is in fact a giant river delta flowing into the sea, is home to an incredible wealth of wildlife. Get to the visitors’ centre and try a ride on an airboat – the ones with the giant fans on the back – or explore one of the many boardwalk treks through the park. We were impressed with Miami’s burger scene. 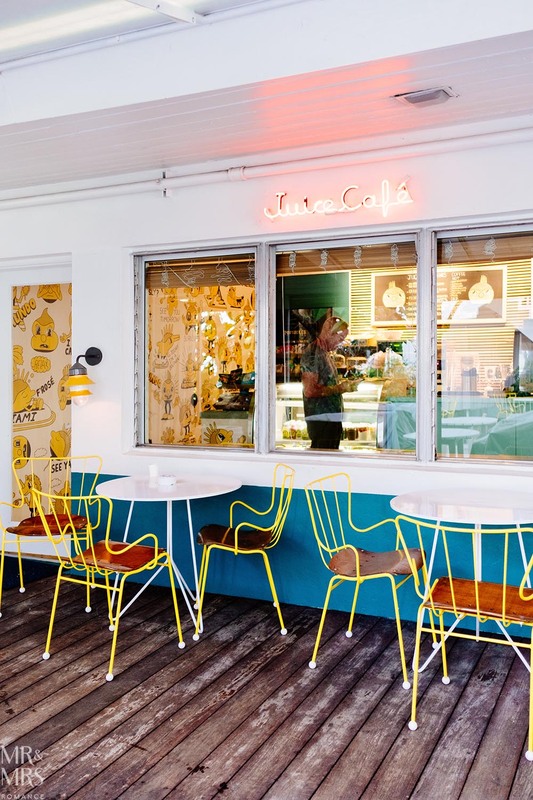 From chains like the much-loved Shake Shack to little independents flipping home-made masterpieces, you’ll want to seek out some of these. Here’s our run-down of Miami’s burger town. Stretching out into the Caribbean, Florida Keys is a unique string of islets all connected by a long road of bridges. Crystal water, stunning beaches and historic vestiges of what Miami once was like are here in abundance. Most famous of all, Key West far out at the end of the chain, is a 3-hour drive from Miami. But there are many that are closer. Still, you’ll need to rent a car for this trip as public transport just won’t cut it. It’s surprising that Orlando, with its array of theme parks and water parks, is only 3 and a half hours from Miami. 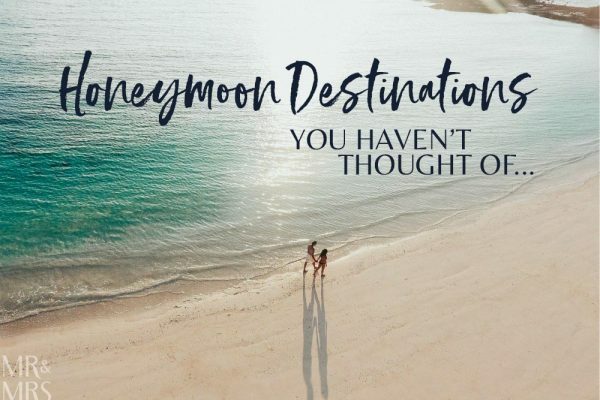 Of course, you will definitely need a car for this journey, but being able to drive up and enjoy Disney World or Universal Studios for the day is quite incredible. Better still, make Orlando and its rides part of a longer road trip as you work your way north. If you’re heading north before or after your time in Miami, here are our tips on driving and car hire in Orlando too. The USA is such an amazing place for road trips. It’s a land of so much space yet with so many things to do on the way to wherever you’re going. We love driving in the States and have some great tips for hitting the road there. 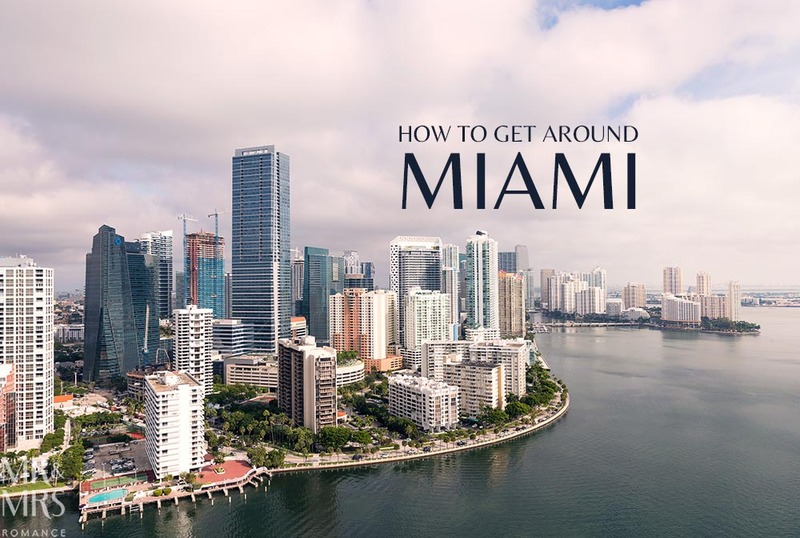 And for more tips on Miami, here’s our snapshot guide to the city. Have you been to Miami? What are your top tips for things to do there? Tell us in the comments!